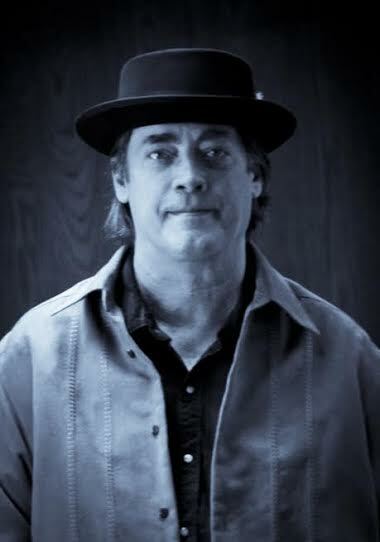 Jon Burton is more than a blues recording artist, he’s a life long musician who began playing at the age of twelve. After starting out in classical music and playing country music where he grew up in Arizona, the Illinois born guitar player found his sweet spot where rock ‘n’ roll has its history, in the blues. Burton has shared the stage with top 40 artists, such as Vince Gill and Restless Heart, among others. His band is comprised of veteran industry musicians: Ronnie Ciago on drums; Garrett Sullivan on bass and Robert Luna on Keyboards. They know each other so well that their interaction is second nature. The band has built a local and loyal following in southern California, so it’s not surprising the audience continues to expand as word about them continues to travel. Lady Gaga to perform at next year’s Super Bowl LI half-time show. September 19, 2016 Amber Bollard Comments Off on Lady Gaga to perform at next year’s Super Bowl LI half-time show.